Packing: Thermometer product + transparent case, manual, warranty card, color box and battery included. 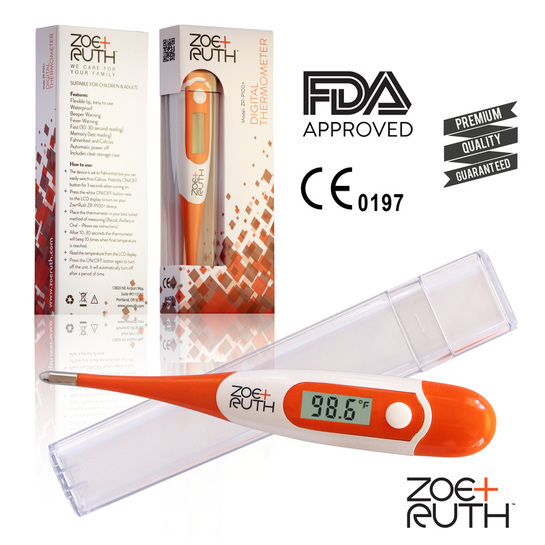 To prove that we are absolutely certain you will love your Digital Thermometer, you are secured by a 1 year product warranty when you email through your purchase number. Just download the link on this page for a larger print version for downloadable instructions. Or just download it here. Is this a basal thermometer? Yes it is, this thermometer can be used to measure your basal body temperature. It gives temperature to one decimal place. The accuracy however is tested extensively. Can the battery be replaced? If so, what kind? Yes, the battery can be replaced. The type of battery is LR41, 1.5V. Is this waterproof and easy to clean? This thermometer is 100% waterproof and so easy to clean. The best way to clean the thermometer is by applying a disinfectant (eg 70% ethyl alcohol) with a damp cloth. This waterproof thermometer can be immersed in liquid or lukewarm water for thorough cleaning and disinfection. Is this a Fahrenheit thermometer or Celsius thermometer? Both. This thermometer is set for you to use out of the box in Fahrenheit mode. Although with a touch of the button you can change this easily. You then switch to Celsius by holding the ON/OFF button for 3 seconds when turning on. Be sure to read and follow the instructions to obtain an accurate temperature. The information may also include how the results of the device correlate with the results from other methods of taking a temperature. Temperature comparison table. 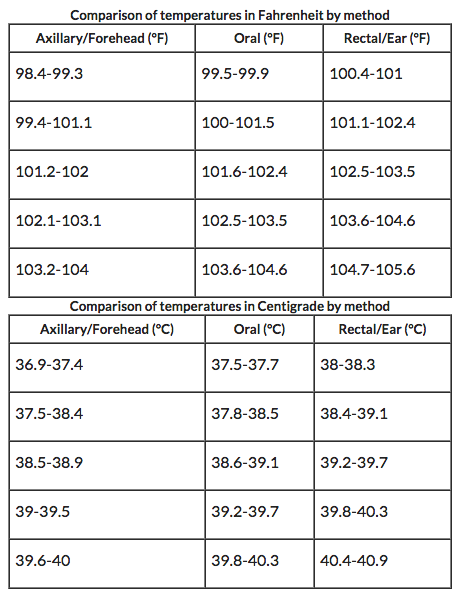 The temperature comparison table below will give you the range of temperature correlation with the different methods used to take a temperature. 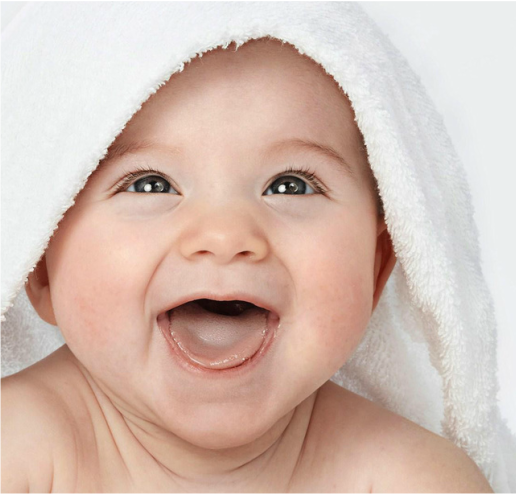 For information about taking accurate temperatures in infants and children, see the topic Body Temperature.